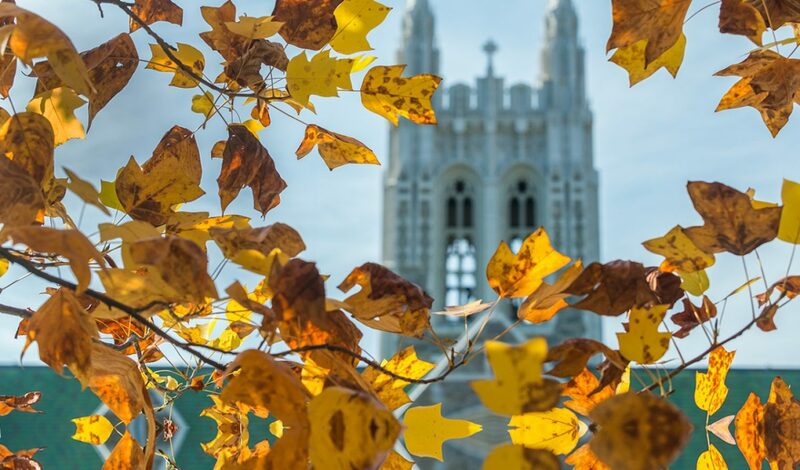 The admissions team will begin the open house with a brief overview of the Boston College MBA. 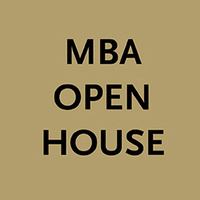 Then, in an open, meet-and-greet format, you will have the opportunity to connect with students and admissions staff—and to learn more about our full-time and part-time MBA program options and application process. Following the session, you will have the option to attend a class. More information about the accompanying class visit will be released closer to the event date. All attendees will receive a $100 application fee waiver.